We love technology. From paperless dental charts and electronic signatures to digital x-rays and dental lasers, we are always looking for ways to make your experience with our Houston office safer and more pleasant. We also realize that dental care can be costly and therefore we offer several payment options including monthly payment plans designed to fit your budget. We get it – no one likes to receive a bill from their dentist (or anyone else for that matter). To be honest, we do not like sending them either. In a perfect world, your dental insurance would pay for everything they are supposed to with no “fine print” details that could cause your claim to be denied. In the rare case that you find yourself with an outstanding balance, we are pleased to announce you can now pay your bill online using a credit card (Visa, MasterCard, American Express, Discover). This service is offered through PayPal. It is completely free to you and you do NOT have to be a member to use this service. We are living in a digital age. iPhones, cloud computing, social media – these are words that did not have much meaning 10 years ago. Bill payments have changed as well. A recent study showed that more than 75% of people would rather pay their bills online. When compared to mailing a check or giving a credit card number over the phone, online payments are safer, easier, and more convenient. There is also the added benefit of electronic receipts to help with record keeping. This is especially important if you are using a Flex Spending Account (FSA) to pay for your dental treatment. 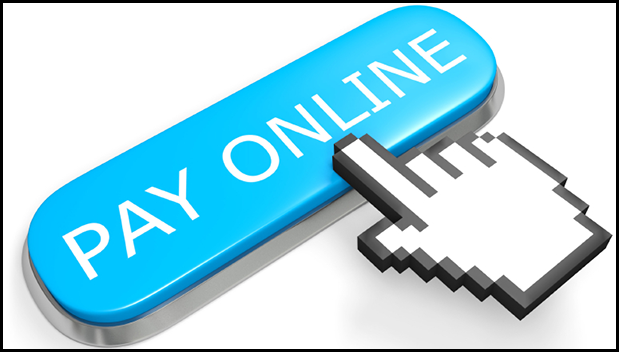 Dr. Choudhury is one of the few periodontists in Houston that offers online payments. We know your time is valuable, so we are dedicated to technologies that make your life easier.